World’s 50 Best Restaurants are revealed tonight but should you care? You may remember me talking about a cookbook project I worked on last year, earlier this year. Well that book is now available to buy on Amazon (and obviously in all good book shops). 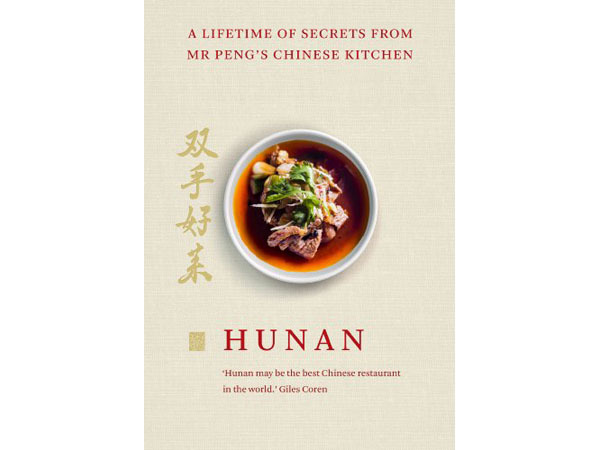 You can find a copy of Hunan: A Lifetime of Secrets from Mr Peng’s Chinese Kitchen here.